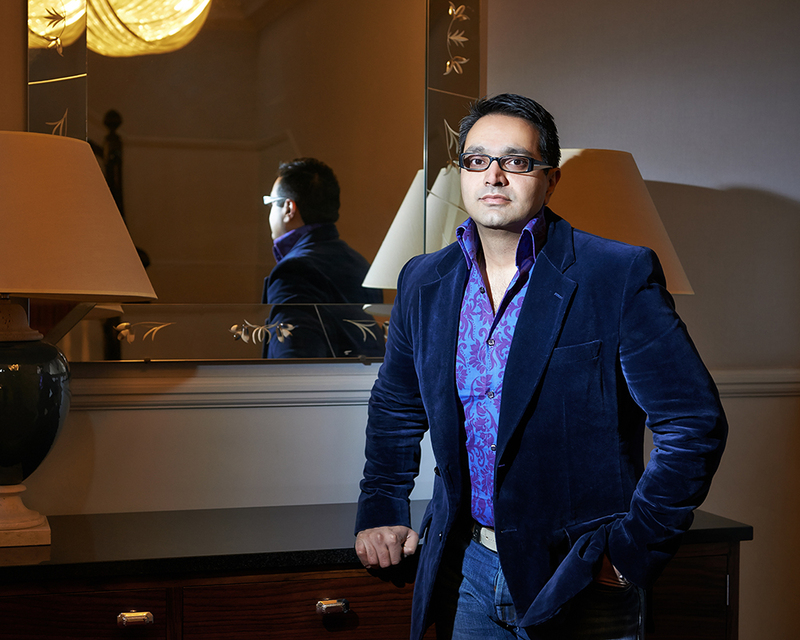 AWM quizzes Paul Sagoo, founder of the prestigious Asian Awards, about what to expect from this year’s exclusive event . . .
One major change this year is that we have moved venue to The London Hilton on Park Lane. The move was mainly to change things up and give people a different experience, while still retaining the Asian Awards quality experience. Every year, we always try to adapt the categories to represent the changing times we are living in, so this year is no exception. We hope to be able to add a few categories which represent popular sectors such as the online world. What we hope to build upon is the public response, notably on social media, that we have enjoyed over the last few years and also how the press has acknowledged the event as a mainstream British event, rather than a niche ethnic event. How much planning goes into the awards and how many people are involved? When people ask this question I always respond by saying it’s like organising 12 weddings in one day. The only difference is, that I don’t always know if the bride and groom will show up! There are two main aspects to this awards ceremony: 1) establishing who the honourees will be, and 2) obtaining sponsorship and corporate partners to help put the event on. Both parts are equally challenging and have lengthy processes associated with them. Typically, we start the process about eight months before the event. To begin with, there are less than a handful of people involved, but as we get closer to the event it can lead into a very large team. On the day itself, there are just under 300 people working on the event. What new attractions can guests expect this year? I hope people will enjoy the new venue and how we will present the awards there. We will be hosting two receptions – one for all guests and a special one for about 100 guests. That will be for the VVIP guests, key celebrities and our corporate partners. These guests will be personally chaperoned to this reception by our hosts and then to dinner after. So, it’s a really nice touch. Each year we also try to innovate on production and I have to say that I believe the stage is going to look amazing this year. We also have some amazing partners who are bringing some great experiential opportunities for our guests including a VR experience. Of course, many people attend this event to mingle with celebrities of all types. 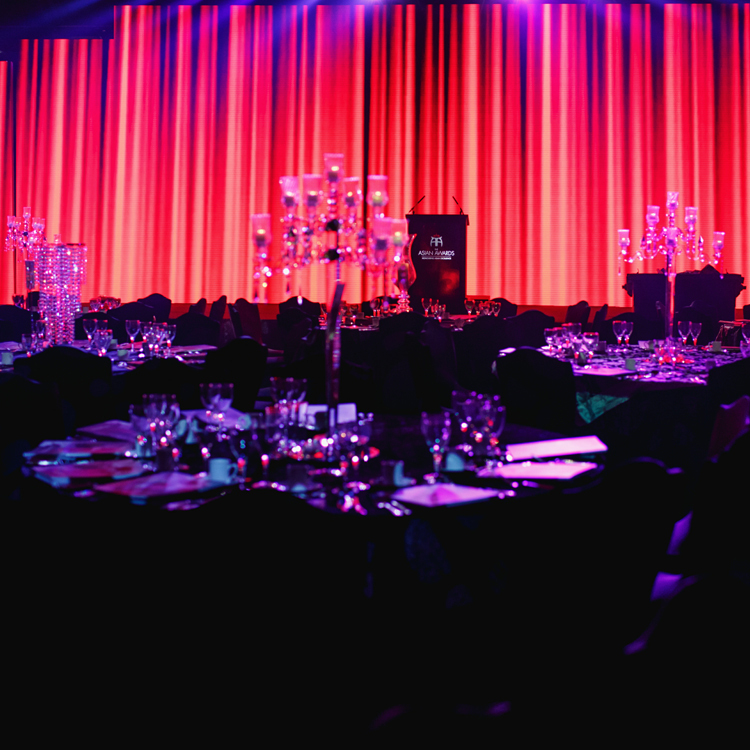 We expect the highest level of celebrity attendance at this year’s awards, so it’s not one to be missed. 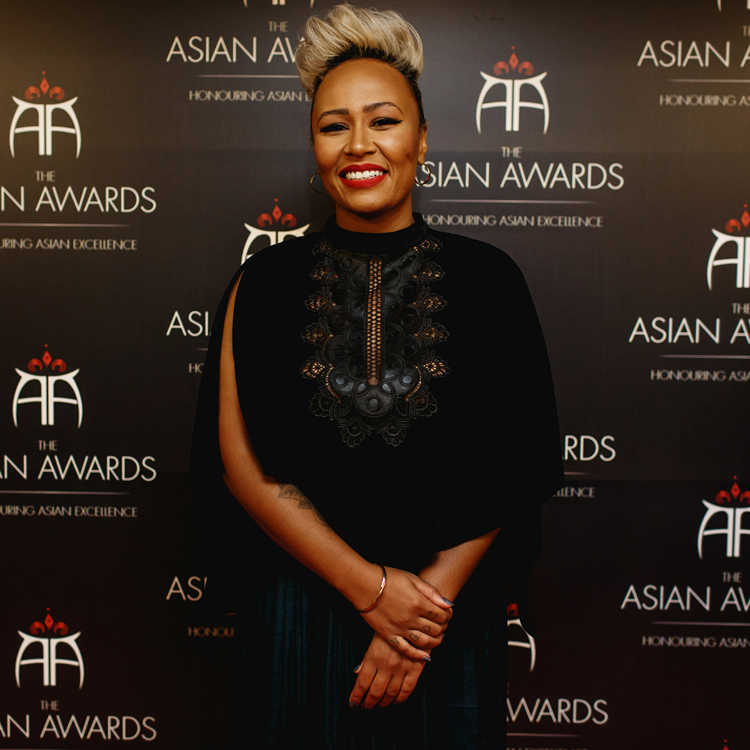 What are your top three memorable moments from the Asian Awards? That’s a hard question to answer, as there have been more than three memorable moments. But, if pushed, I’d say 2011 at the second Asian Awards when I presented Freddie Mercury’s mum and sister with the Founders Award, along with Brian May. 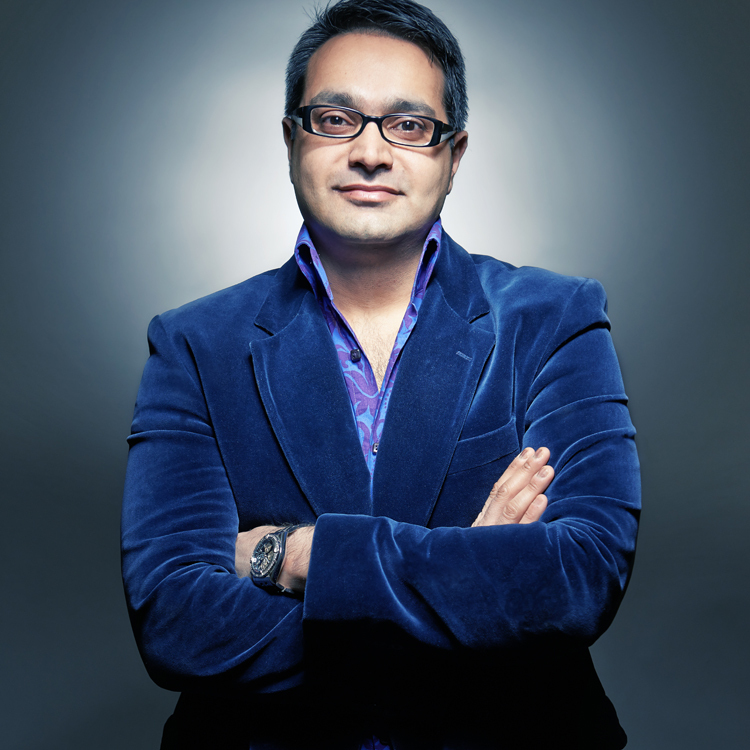 It was a very important moment, not just for the awards, but also as it was the first time any Asian organisation had acknowledged Freddie’s (real name Farrokh) Indian roots. I know his mother was extremely proud. It also kick-started a whole campaign in India where news and music channels talked about the Indian heritage of Freddie and played his music. He is the greatest ever Asian rock star the world has seen. The next moment would have to be the following year, where we honoured Bruce Lee and his widow picked up the award on his behalf. She was so overwhelmed by the positive response and, on a personal note, Bruce Lee was an amazing person, someone that I admired too. The final one has to be when we honoured the late Ahmed Kathrada, who was the cellmate of Nelson Mandela for 26 years and one of the Rivonia 6. I could not believe it when he agreed to attend the awards at the age of 84 and make a journey from South Africa to do it. 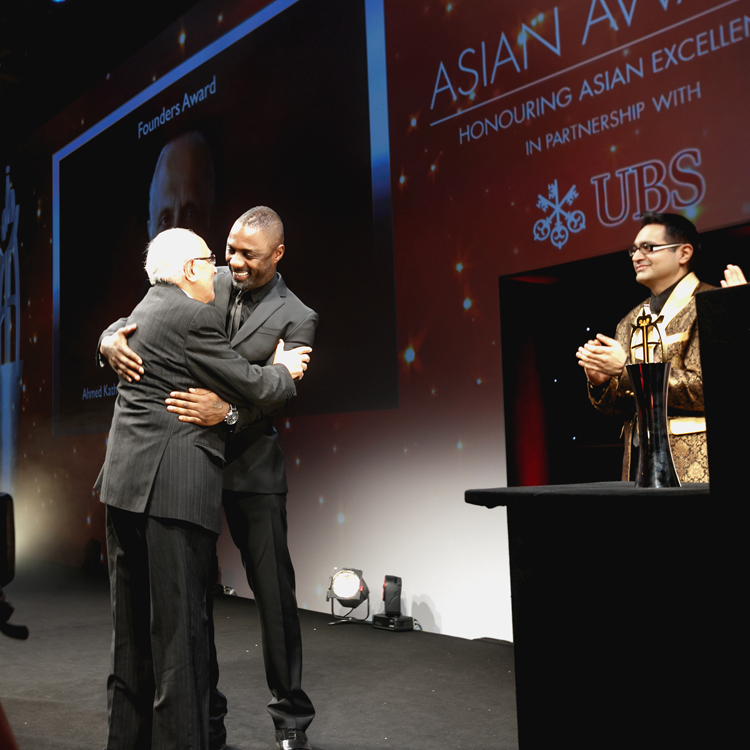 We organised for Hollywood actor Idris Elba to present the award to him, which was very touching. 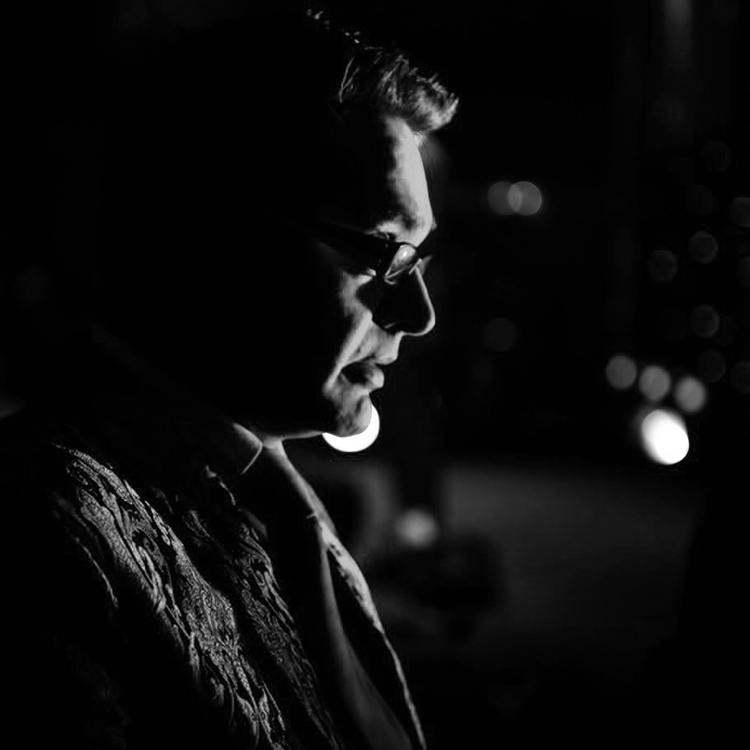 I often say he is possibly the greatest person we have ever honoured, since no one else who has graced our event has ever sacrificed so much of their life just to uphold their beliefs. 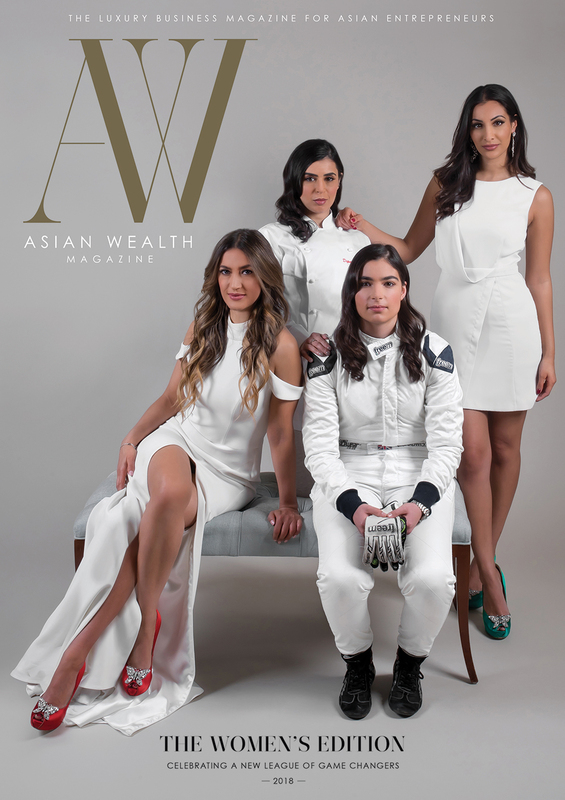 What are the future plans for the Asian Awards? I firmly believe that the awards could travel to another country as they are truly global in nature. We may look into this for 2018, who knows? The other aspect is that our purpose is to tell the stories that are not being told due to all the diversity issues we still face. There may come a time (hopefully) where equal opportunities truly exist. 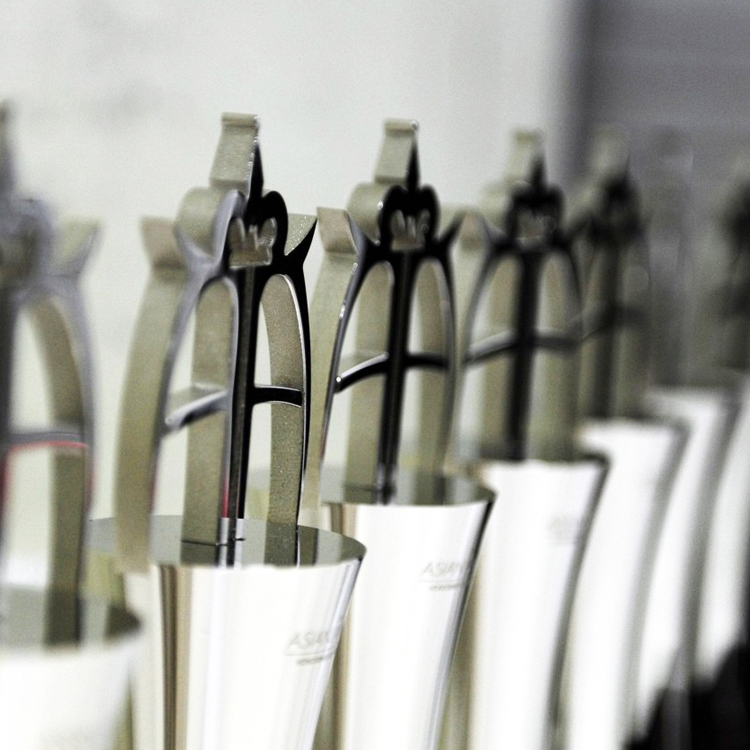 When such a time comes, the Asian Awards would need to evolve into something completely different. You’ve previously passionately campaigned for the Asian Awards to be supported by mainstream TV, is this something we can expect this year? It’s a tough battle to win. I know eventually we will win it but it may be too late for the broadcasters. Platform streaming such as YouTube and Facebook offer up so much more than a traditional broadcaster can, so our plans are to exploit that for now.